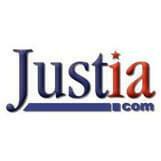 We have one goal, and that is to provide our clients with the best in legal representation. We believe a big part of this goal is creating an informed client who can make wise decisions based on a more complete understanding of their legal options. With that goal in mind, we have written a number of books that will provide investors with the information they need to make informed decisions. 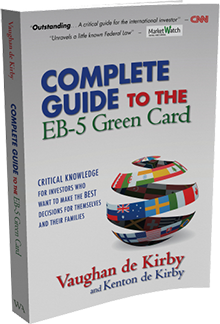 For a free copy of The EB-5 Investor’s Guide or to arrange for a free consultation, please contact us at 415-221-2345. In 1983 Vaughan founded The Law Offices of Vaughan de Kirby, A.P.C. with the commitment to empower his clients with the legal knowledge and tools necessary make the best immigration decisions for themselves and their families. By signing up for the EB-5 Investor Alert weekly e-newsletter, you will receive weekly articles directly to your inbox answering these questions and more. QHow much will I need to invest? Your investment must be in a new commercial enterprise. If the new commercial enterprise is located in a Target Employment Area, the investment amount can be $500,000, rather than the $1,000,000 that is required in other location. Most of our clients select an USCIS-approved Regional Center and make an investment of $500,000. USCIS is estimating 14-16 months to adjudicate your EB-5 application. However, this is an average that changes frequently depending on USCIS' caseload. Your choice of a Regional Center or private investment can impact this time frame. QDo I need an investment immigration lawyer? Yes, because EB-5 requirements can be very complex. This is certainly not something you should try to pursue on your own, as your immigration future is at stake and it involves a significant investment. An experienced Investment Immigration Lawyer will help you achieve your goals for yourself and your family. QHow do I find a safe project?? You are going to want to have a professional perform a due diligence evaluation of any potential investment. 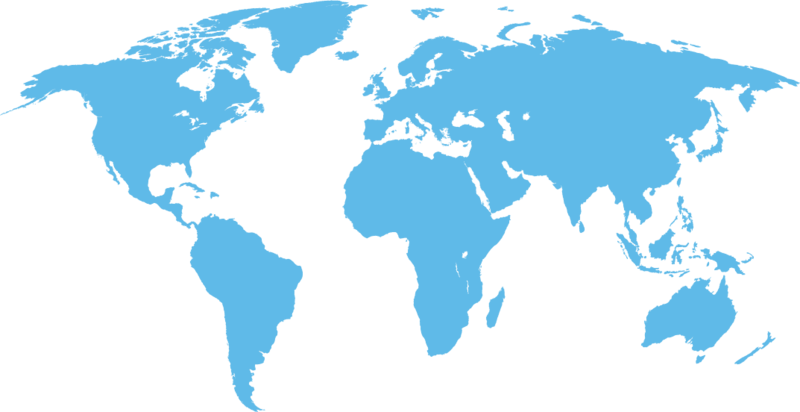 There are independent due diligence companies that may offer due diligence assistance. 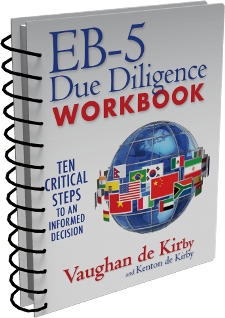 Some Registered Investment Advisors offer EB-5 due diligence services. Another available alternative to consider is working with a Registered Broker Dealer and Member of FINRA. QDo I need to live where I make my investment? If you are investing in a USCIS-approved Regional Center, you can live anywhere in the United States. If you are investing in a private new commercial enterprise, you must live and work where the enterprise is located. The Law Offices of Vaughan DeKirby's website is for people who have an interest in the immigration opportunities that EB-5 offers to them and their families. An EB-5 visa offers you the opportunity to obtain your Green Card for yourself and your family by making an investment of $500,000 in a USCIS approved business enterprise. You are here because you have worked very hard and intelligently to place you and your family in the financial position to make an EB-5 investment. Your work ethic and intelligence require that if you make this investment you want to know that it offers the immigration benefits you bargained for and the financial security that your sophistication requires. We have designed this site and its EB-5 content to provide you with the information you need to make an empowered decision. Our goal is to provide you with the information you need to make the best decisions for yourself and your family. 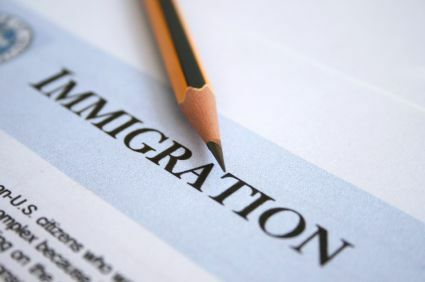 At the Law Offices of Vaughan de Kirby, our investment immigration law firm takes pride in answering all of your questions by providing reliable and detailed immigration information. To speak directly with our Investment Immigration lawyers, please call our office at 415-221-2345 or fill out a contact form. Also feel free to browse our other practice areas and request your free immigration law e-book, prepared by our firms investment immigration lawyers. The information contained in this website is not an offer to purchase or sell securities nor should it be relied upon in connection with the purchase or sale of securities. The E-2 visa is intended for persons who want to enter the U.S. solely to develop and direct the operations of an enterprise in which the investor has invested, or of an enterprise in which the investor is actively in the process of investing, a substantial amount of capital.